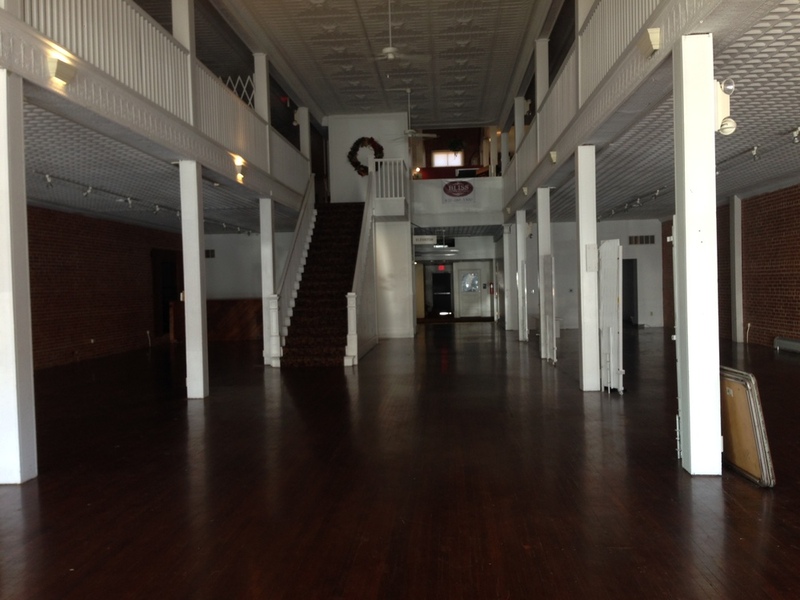 Built in 1913 this building has wonderful character and charm in its approximately 6499 sq. 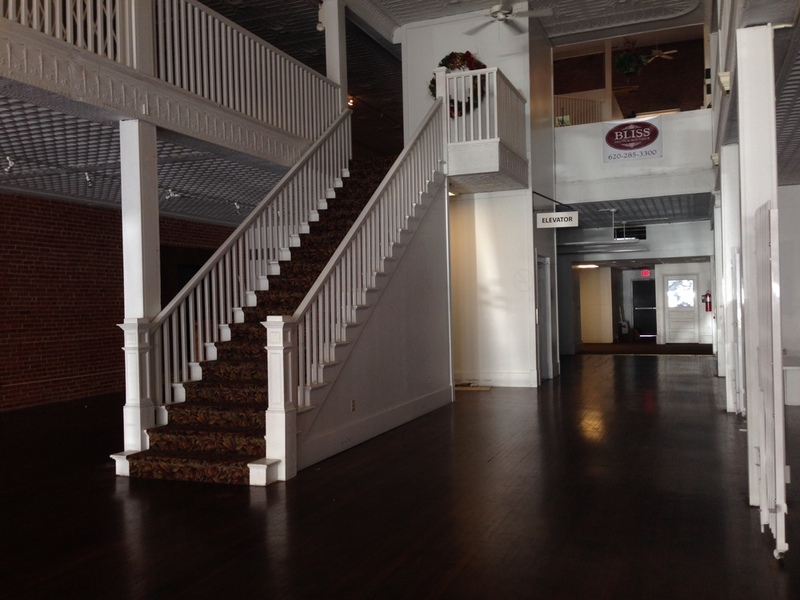 ft. Three levels, plus a full basement allow endless possibilities to any entrepreneur or investor! 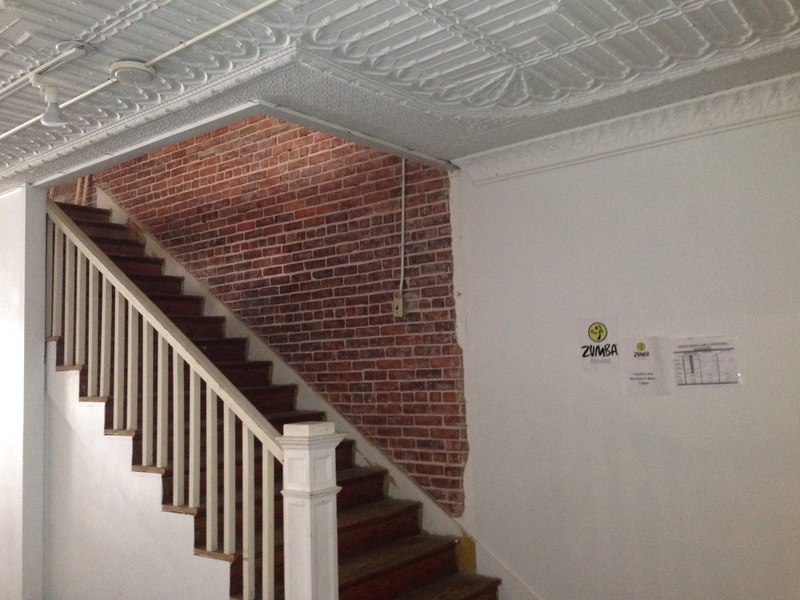 Building has been recently renovated and is in wonderful condition with grand staircase and old world / industrial charm. The property has beautiful hardwood floors and is equipped with handicap accessible restrooms, an elevator, updated plumbing, electrical, radiant heat and central air. Property currently houses four (4) tenants with room for many more possibilities for additional businesses or office space. Please call us today for further information or a private showing.